The Allocated Bullion Exchange (ABX), is an electronic institutional exchange and marketplace for wholesale allocated precious metals. Its purpose is to allow all investors, private & corporate and global financial institutions & brokers, to directly buy, sell, store or withdraw 100% allocated bullion. The primary reason to use the ABX, is to store your savings as physical bullion (definition) on a long-term basis. The ABX offers a variety of allocated precious metals products from across 9 physical precious metals marketplaces in 7 counties. 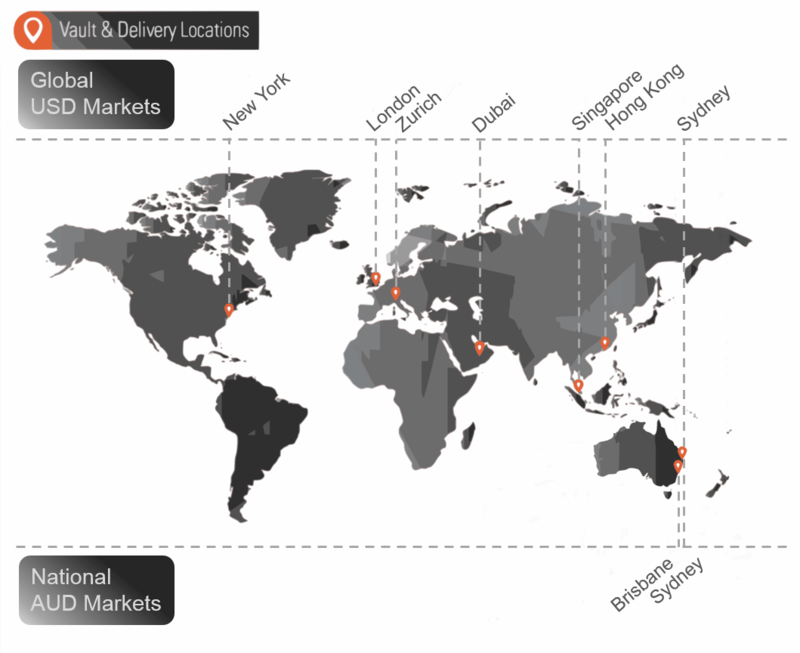 These 7 countries hold the largest global physical trading hubs in the world, from which the ABX operates. Investors are able to use the ABX Global marketplaces to seamlessly access the full depth and breadth of international liquidity for physical bullion for the first time. All investors, large and small, are able to compete equally and anonymously using the real-time price discovery provided by the Allocated Bullion Exchange for each of the 9 physical precious metals markets allowing investors to buy the cheapest bullion available globally or trade the arbitrage between markets. The Allocated Bullion Exchange only deals with physical precious metals which are immediately and wholly allocated to the investor. There are no paper assets, paper contracts or derivatives allowed or used in the market which is unique amongst the various global bullion markets. The risk of exposure to a paper bullion asset is that it may not be honoured with the delivery of the associated physical metal. These paper assets today have an elevated risk of being forcefully paid out as fiat currency instead, negating the rationale of buying into the financial safety and stability that physical bullion offers in the first place. The Allocated Bullion Exchange is a gateway for investors to freely access, buy, sell, privately vault and trade allocated physical bullion globally without counter-party risk. With GoldVu and the Allocated Bullion Exchange, access to the physical bullion markets is now no longer exclusive to large financial institutions. The simplicity and yet comprehensive nature of the gateway that ABX Global offers to individuals and institutions alike to allocated physical precious metals is unprecedented. Furthermore, the current various global bullion marketplaces are standalone entities that don't interact with each other in a manner that allows investors of precious metals to trade physical bullion unhindered between markets. To learn more about the global operational aspect of this new and modern exchange and how it pulls the major trading hubs together, see our page on just how global the Allocated Bullion Exchange is or all about the ABX global storage and logistics network. As you have the ability to trade across all the main global markets on the Allocated Bullion Exchange, it is open for trading 23 hours a day. This again differs from the current / traditional markets as you can only access them individually through different platforms or not at all which limits your ability to trade as the individual precious metals markets can be open for as little as 5 hours a day. Access to the Allocated Bullion Exchange is through GoldVu's MetalDesk trading platform. Institutions and brokers looking to start trading physical precious metals globally on the Allocated Bullion Exchange can find further information regarding our institutional allocated bullion solutions. The software is intuitive to use and only a few clicks are required to action each request or trade. If required, training is available from GoldVu on how to use the software. Please see our quick guide for a simple overview of the platform. Want to Start Buying on the Allocated Bullion Exchange Now? Open a full ABX account with us to access and buy our wholesale institutionally priced (pre-retail) allocated precious metals. Have a live account? Login. For clients that don't wish to use the software and instead action trades by telephone, GoldVu can perform them for you on your behalf. All trades and vaulted bullion never touches our balance sheet. All trades will all be initiated from within your own personal Central Holding so that all of the bullion will always remain fully allocated to you personally. At any point, without penalty or hindrance, you can request to take back full control of your Central Holding and action any orders yourself. 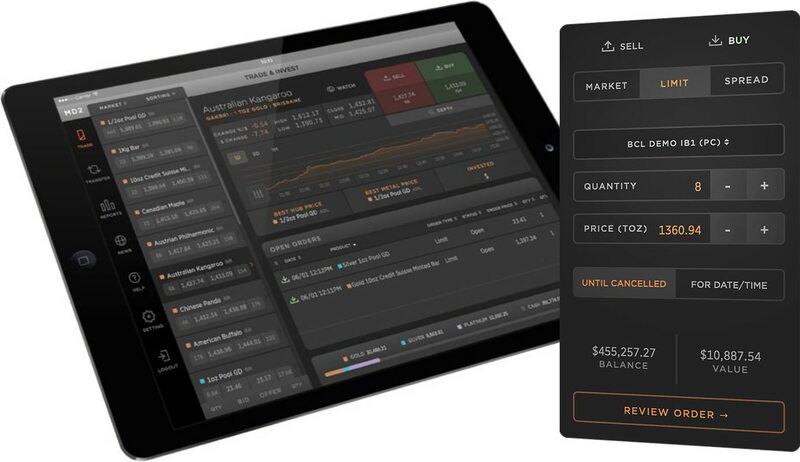 This facility only exists as a matter of convenience to you or if you are generally not confident in using a computer or the on-line trading platform, MetalDesk. You can start purchasing allocated precious metals by creating a live Central Holding with GoldVu and access the Allocated Bullion Exchange as soon as your application has been processed, which can take 2-3 business days. You can ﻿open a Demo Holding﻿ in MetalDesk where you can try it and see our on-line trading application working before you sign-up for a live Central Holding. In the Demo Holding you will be issued with US$500,000 so you can action dummy trades using real-time market prices and data so that you can get a feel of what it's all about. There are long-standing concerns with several of the leading bullion markets to do with investors' orders being front-run by institutions and orders not being anonymous thereby allowing certain groups to have their orders targeted by opposing institutions. The Allocated Bullion Exchange has been designed and set-up to prevent orders being front-run and gives anonymity to all investors in the market place. This way the market exchange mechanism cannot be manipulated to the benefit of insiders. This new form of trading and exchange process is fully supported by leading bullion investors and liquidity providers. It will eventually become the gold standard for price setting and sourcing bullion globally, side-lining the contemporary process and mechanisms in use today. The Allocated Bullion Exchange acts as a centrally cleared exchange facility, matching prices between Liquidity Providers and Liquidity Takers. They are collectively called Market Makers. Liquidity Providers are those that add bullion into the marketplace whether it is from inside the vaulting system or from external sources. Liquidity Takers are those that take bullion from the marketplace. Each market has its own pricing which is created by the Market Makers acting / dealing within that particular market. Market Makers add the prices at which they want to buy or sell at, and this is matched by the clearing facility to generate a floating and real-time market price. As each of the 9 bullion markets have their own determined prices, it is possible to trade between them using the arbitrage created by the price differentials. However, that's not something I would recommend for the average person, as the wholesale physical precious metals marketplace lends itself to medium/long-term holding of the bullion. It's not as easy to make a profit through trading physical as it is trading their paper equivalent. Depth of liquidity for both sides of the trade are shown with price and quantity of physical bullion. These are displayed for each individual market and bullion product helping to give you the best insight for managing the placement of your orders. All orders are cleared instantly allowing traders to easily trade between all of the global markets whilst maintaining integrity of allocated ownership. All trades for all products available on the Allocated Bullion Exchange are treated as contracts. The physical bullion products available are investment grade and qualify for pension fund investment. 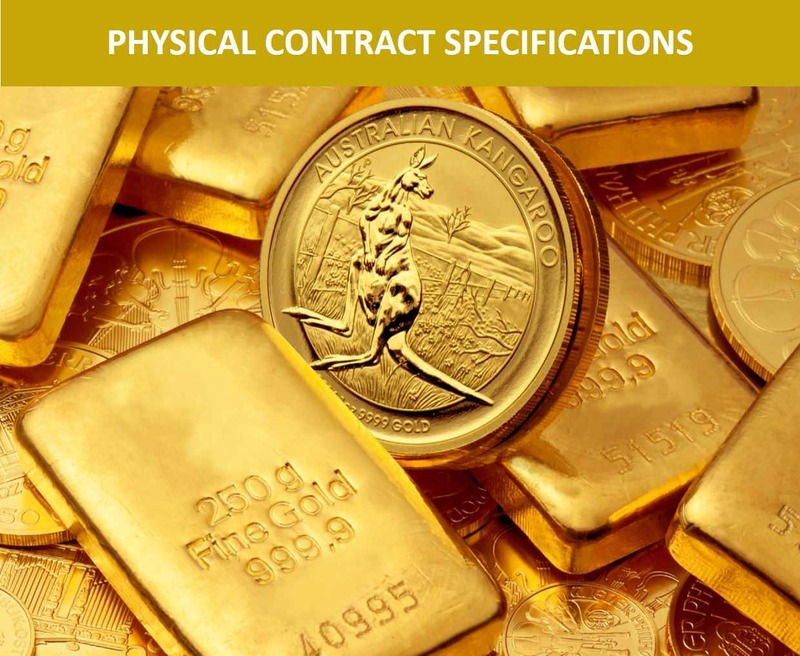 For a full detailed list of the physical precious metals contracts that are available to you please see our contracts specifications brochure. The central clearing facility for the Allocated Bullion Exchange processes all orders internally without the need for any 3rd party clearing house. There are 2 potential settlement process that each order can be place under. 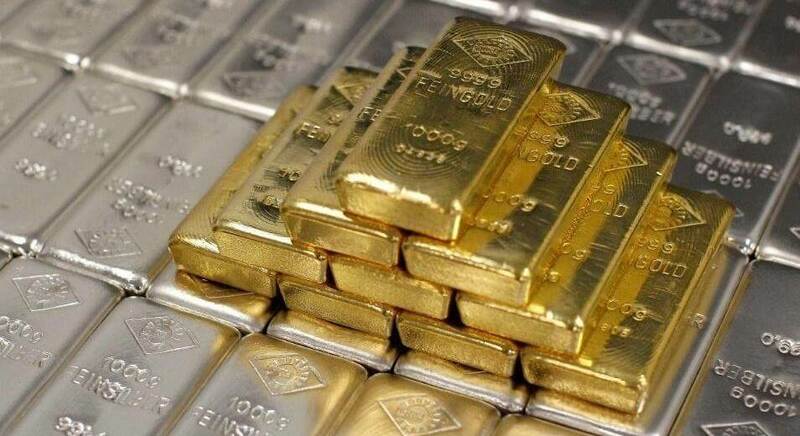 It is the default of the system that all orders are completed instantaneously, however, this is dependent upon tradeable bullion physically existing within that particular market vault. If not, then the order is place into the trading cycle of the Liquidity Providers (ABX approved precious metals refiners) and any outstanding bullion will be physically vaulted at the respective market vault in no more than 15 days from trade execution. Both trades are cleared on an allocated basis. To learn more about this and what goes on and how to tell which settlement process you are put on, go to our page about the clearing and settlement system of the Allocated Bullion Exchange. The clearing facility of the Allocated Bullion Exchange uses HINs (Holder Identification Number). The HIN acts as legal title to the physical asset that allows the owner of the bullion to be identified and is an integral part of managing bullion in the ABX global storage network. HINs are unique electronic tags that are connected to every account Holding. Each item of physical bullion held in a Holding has that account's specific HIN associated with it. Upon a trade being executed (assuming T+0), the physical bullion product instantly receives the new HIN that is associated with the Buyer's account. The use of HINs therefore allow for instant trading and allocation of physical precious metals to investors, allowing the marketplace to function with as much speed and ease as the paper based bullion markets do. This all comes with the added benefits of higher premiums for sales and greater liquidity, as physical bullion holds greater demand than its paper equivalent. All investors have the option to take delivery of their allocated bullion. 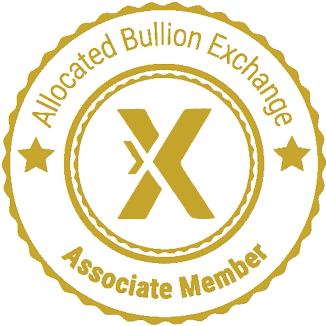 For those that don't wish to take delivery, the Allocated Bullion Exchange uses secure and specialised private vaulting facilities to store your holding and you can withdraw your metals without restriction as discussed in this ABX review. Each global (USD) vault is located in the Trade Free Zones at each of the 7 major global bullion markets so as to avoid the investor being burdened by any local taxes (until withdrawn and then any taxes will apply). You can request to withdraw your physical from the vaults at any time. You can choose to either collect directly from the vault or have it delivered to a secure location at that vault's local Central Business District. None of the bullion exists on anyone's balance sheet - except yours! All of the bullion is full allocated and unencumbered by any 3rd party. All of the vaults are independent and outside of the banking system and will continue to function in the event of any banking failure or shut down. The eVWs give GoldVu clients a level of flexibility with their physical bullion holding that is not available anywhere else, however, currently only certain bullion products are eligible to have an eVW raised against it. To be able to visit the vaults to inspect and audit your bullion, it must be segregated first and all pledged precious metals must be and remain within the ABX vault network for the duration of the Warrant. Most people are aware of stock markets and that you can buy shares of a company that is listed on it. However, to buy company stock you need to go through a stockbroker that is registered with the stock market (if the broker isn't directly registered with that particular stock market then they need to go via a broker that is). Hence the need to have a brokerage account before you can buy any shares. The Allocated Bullion Exchange and GoldVu can be viewed in the same light. The ABX is a collection of global physical precious metals markets that investors can only access through one of their registered member brokers. Similarly to stock markets, investors can't directly access the precious metals marketplaces. GoldVu is a registered Associate Member with the Allocated Bullion Exchange and it is through GoldVu that investors (corporate and private) are able to access wholesale physical precious metals globally. To learn more about the companies involved, their relationships, what they do, their origins and where they are going, visit our page about ABX Global. With GoldVu you are able to open a Central Holding (similar to a brokerage account) and move your savings or company reserves out of the banking system & paper currencies and into physical gold bullion, silver and platinum. With GoldVu's Central Holdings you are very simply & legally able to hold your financial wealth outside the banking system (USA citizens included).